Supporters like you are creating a vibrant future for UT, Texas, the nation and the world. Over the past year, members of the Texas Leadership Society — alumni and friends who have included UT in their estate plans — committed more than $100 million in new gifts. These generous commitments will be used to fund student scholarships, faculty chairs, innovative research and university programs that will continue to expand UT’s statewide and global leadership in education, research and health care. As you will read in this issue, each gift is as unique as the person who gives it. But there is a common thread among them: Every contribution will help ensure the donor’s lifelong interests and passions will be shared with future generations of Longhorns. 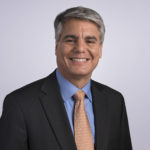 Eric Gonzales grew up in Corpus Christi and graduated from the Cockrell School of Engineering. He and his wife Debby believe in lending a hand to deserving UT students. So they set up two endowed scholarships and a planned gift to support engineering students from south Texas. Janis Forse Wells was a single parent when she graduated from the College of Education. As a teacher, she has seen firsthand how her students’ lives were transformed by educational opportunity. She has made a commitment to stand behind future teachers by establishing a scholarship through her estate to benefit single parents pursuing degrees in education. 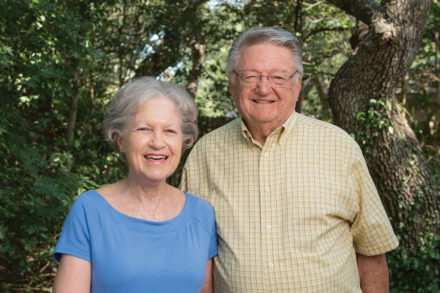 Betty Carrow-Woolfolk, a nationally renowned speech pathologist and language theory expert, and her husband Robert Woolfolk established an estate gift that will create a research center in the Moody College of Communication’s Department of Communication Sciences and Disorders. Many other UT alumni are giving directly to the university programs that shaped their lives. 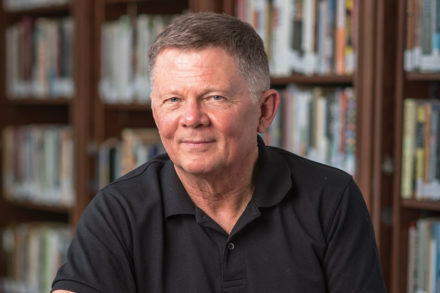 Leslie P. White treasures the time that he was able to spend studying geology in the field. Now he and his wife Dianne are giving future students in the Jackson School of Geosciences the opportunity to enjoy outdoor learning experiences by gifting the university their 266-acre ranch. Austin Ligon credits the Plan II Honors program with greatly expanding his worldview and perspectives. He has set up an excellence fund to strengthen the program for many years to come. And finally, our cover story focuses on the generosity of Clyde Rabb Littlefield, son of Longhorn legend Coach Clyde Littlefield. 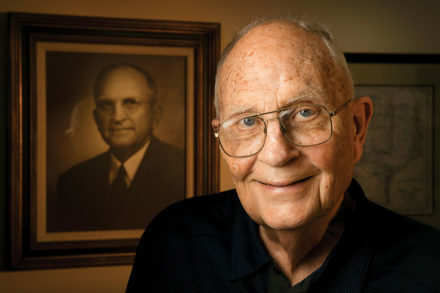 His gifts are preserving UT history, his father’s legacy and much more. Through these stories it is clear — when our alumni’s passions combine with the potential of our students and faculty, great opportunity is created for future learning, discovery and exploration. 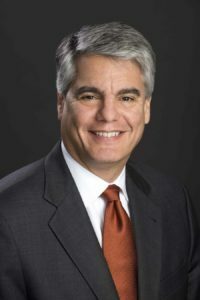 Thank you for your generosity and for inspiring excellence across the Forty Acres.